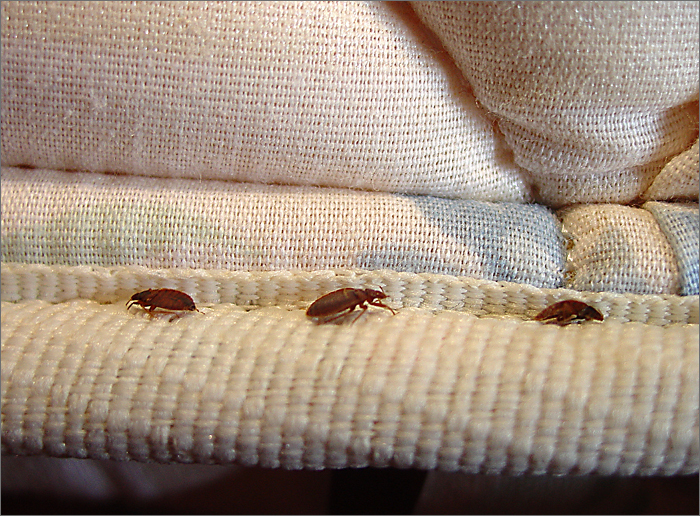 ATLANTA – Chicago tops Orkin’s list of Top 50 Bed Bug Cities for the fourth year in a row. The list ranks cities by the number of bed bug treatments Orkin serviced from January through December 2015 and after an Orkin inspection verified bed bugs were present. The list includes both residential and commercial treatments.